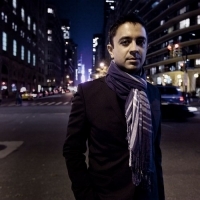 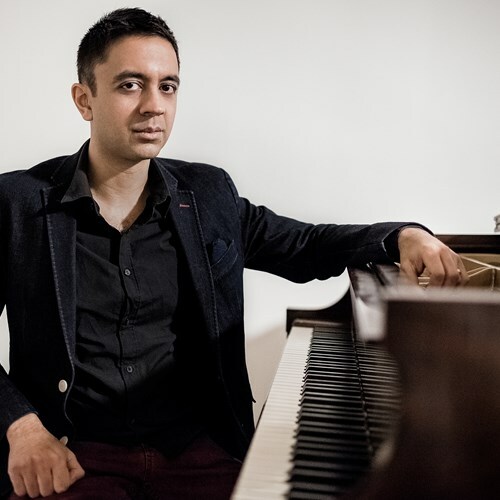 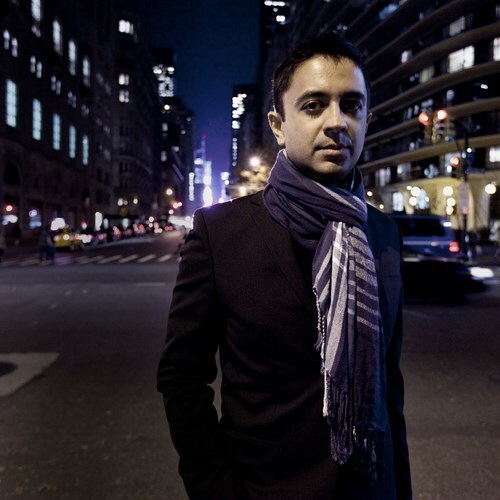 A visionary pianist, composer and musical thinker, GRAMMMY nominated Vijay Iyer’s creative work spans the arts, the humanities and the sciences, dissolving boundaries between jazz, classical music, hip-hop, funk and electronica. Celebrated pianist and composer Vijay Iyer will join forces with the Monash Art Ensemble – a student and staff collaboration of Monash University’s Sir Zelman Cowen School of Music – to recreate music from Iyer's many compositions. 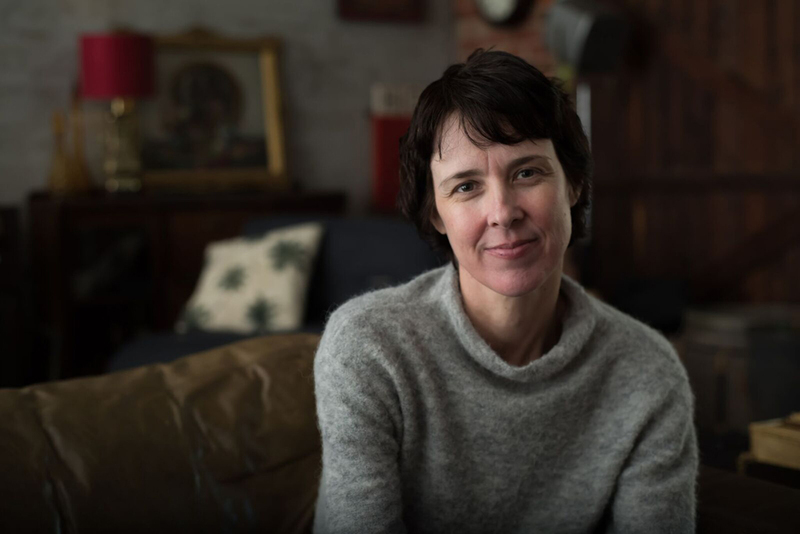 Displacement references the migrant experience when one’s sense of home and community feels somewhat displaced due to the uprooting of one’s life, particularly within an Australian narrative. 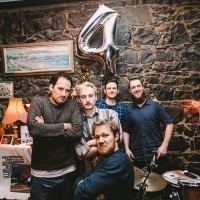 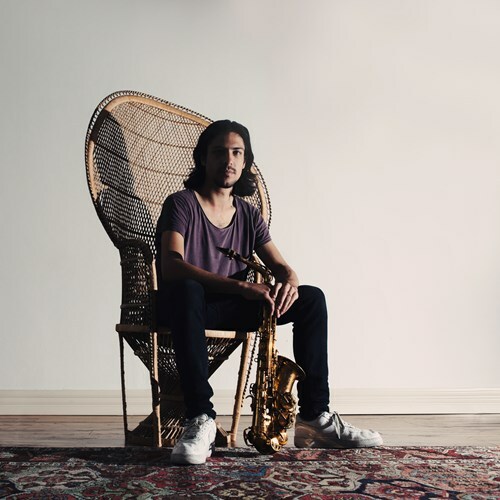 The latest work from Melbourne based musician, Josh Kelly, Displacement draws from personal experiences especially within the context of moving countries himself.